Hop into 2016 with a rabbit pal! 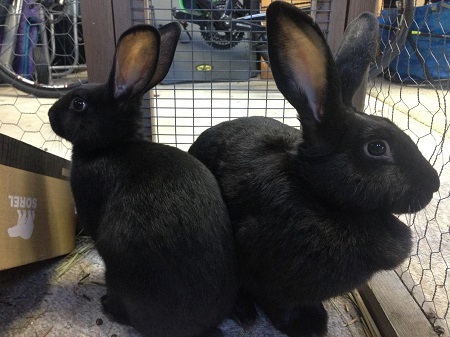 Although Pixie Project is a dog and cat rescue we have found ourselves with 4 furry bun buns needing a new home. These well socialized sweethearts are about 6 months old and will be fixed as part of their adoption. For more information please email us at info@pixieproject.org.